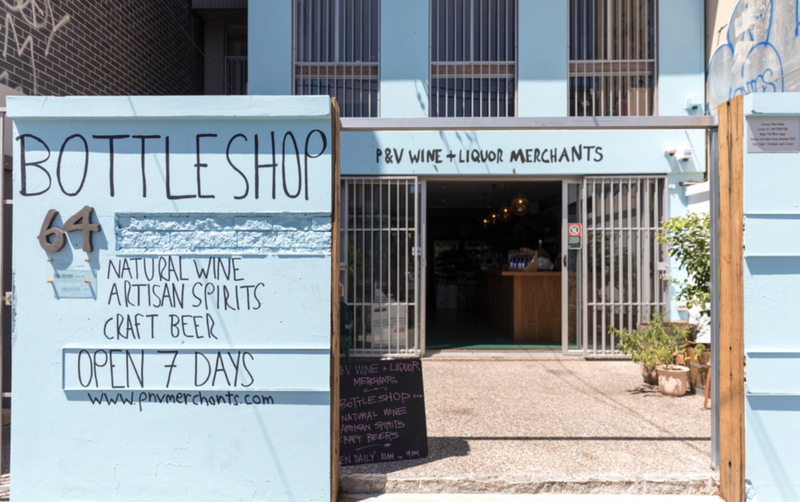 Angus will be mixing things up with tastings from Phantom Spirits, Säntis and Argalà while Cam will cover all the needs and expectations of you natural wine lovers out there with some equally awesome drops from local producers. It’s not often we have open bottles of this caliber so, if you’re in the trade, come on over to Newtown between 3.30pm and 5.30pm on Wednesday arvo. If not, the party will be open to all from 6pm til 8pm. 64 Enmore Road, Newtown NSW.